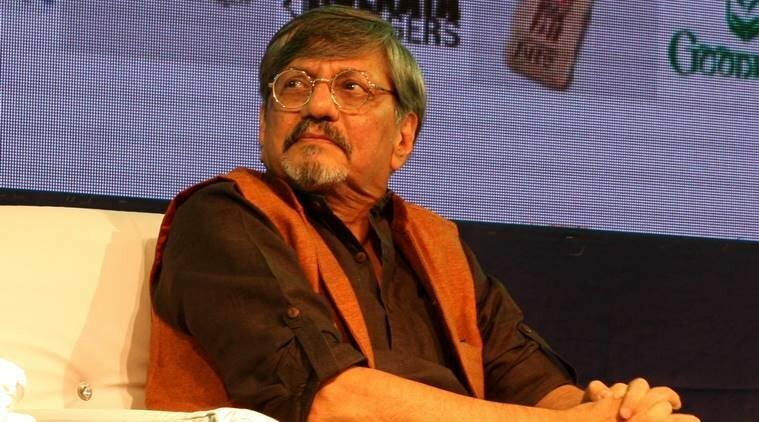 Mumbai: There couldn't have been a better platform than the National Gallery of Modern Art (NGMA) to raise the questions that he did, says veteran actor-director Amol Palekar, who was interrupted at the venue here when he became critical of the government. Once again, the current establishment has manufactured “charges” against those who speak up to divert attention from urgent issues. Lourdes M Supriya (LMS): Could you talk a little about how censorship is an impingement on the rights of the writer?